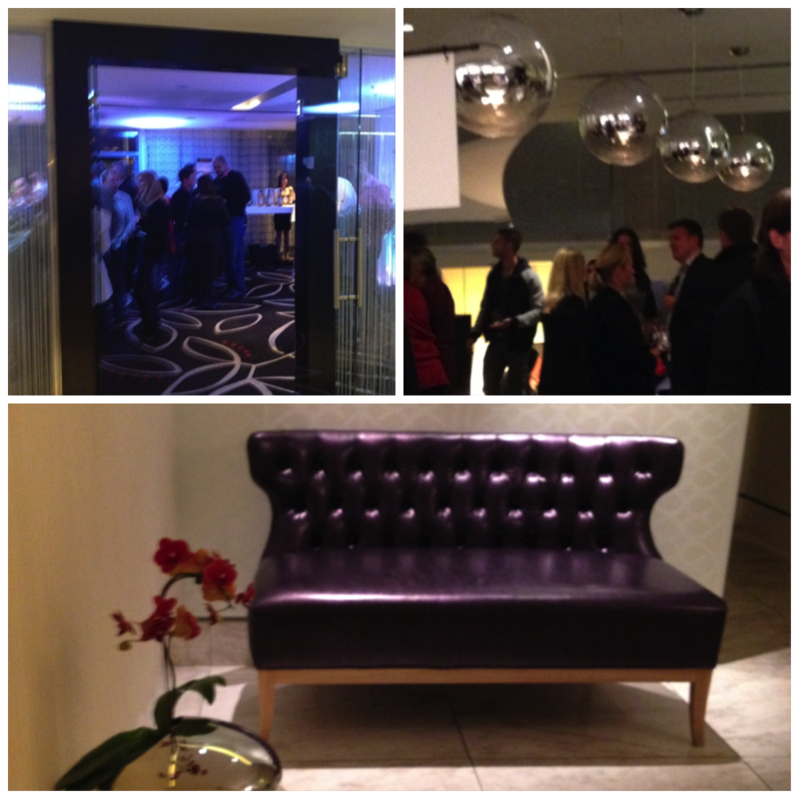 An evening of fine whisky and delightful wines at the African Pride, 15 On Orange Hotel in Cape Town. 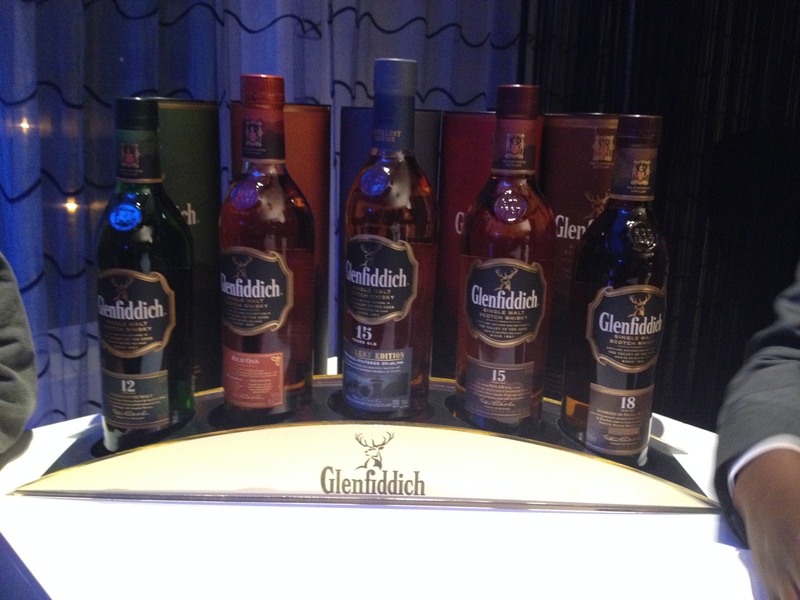 I attended with compliments of Glenfiddich which also happens to be one of my personal favourites. Wade Bales has years of personal experience in the wine industry and established the Wine Society a few years back. 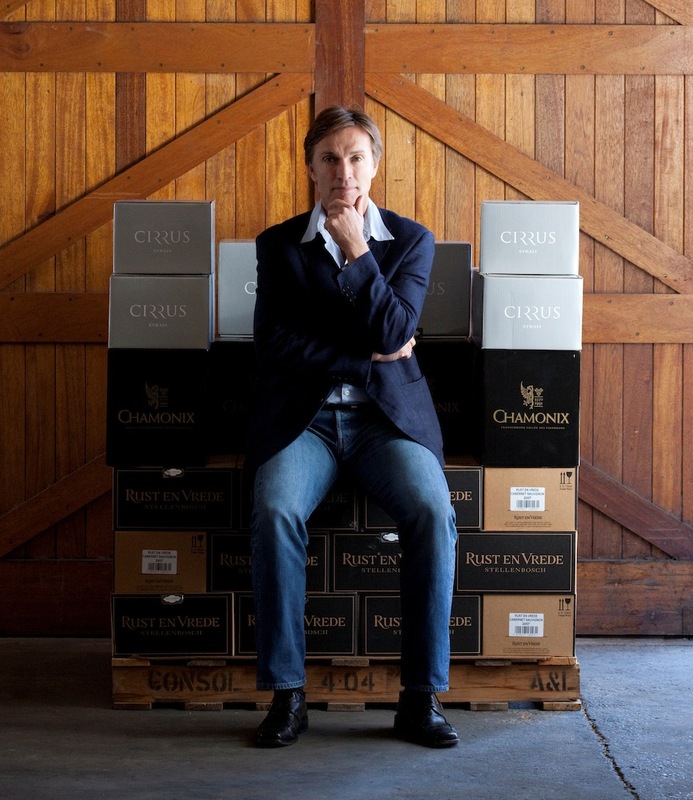 Bales has a longstanding relationship with the Cape’s top winemaker’s. 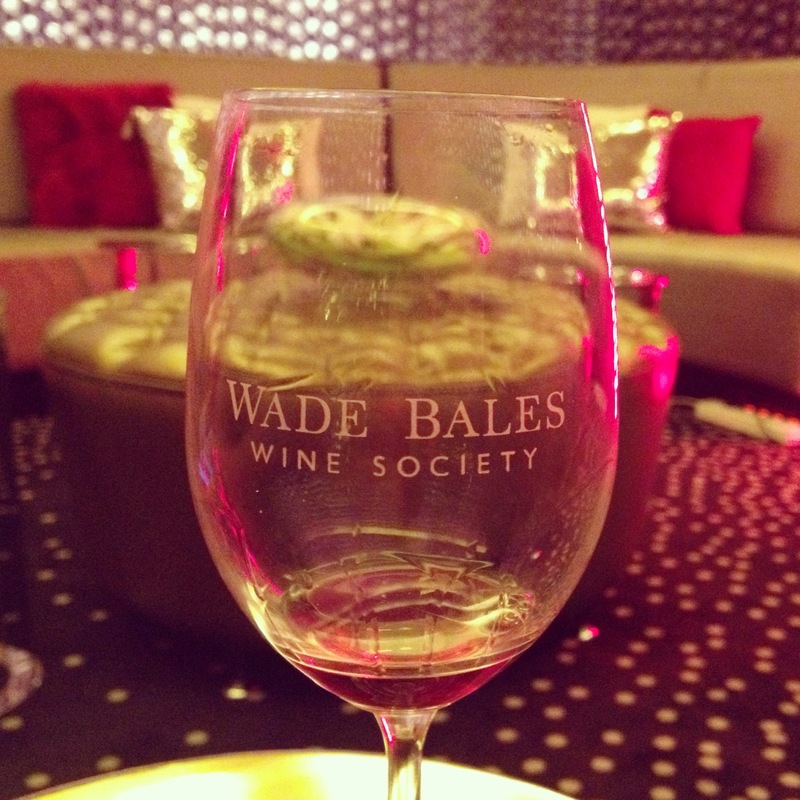 The Wade Bales Wine Society tastes over a 1000 wines yearly and selects only the premium wines. Imagine you have a wine expert as a best friend. Someone whose advice you can trust implicitly and who can cut through the vast number of varietals and blends available. 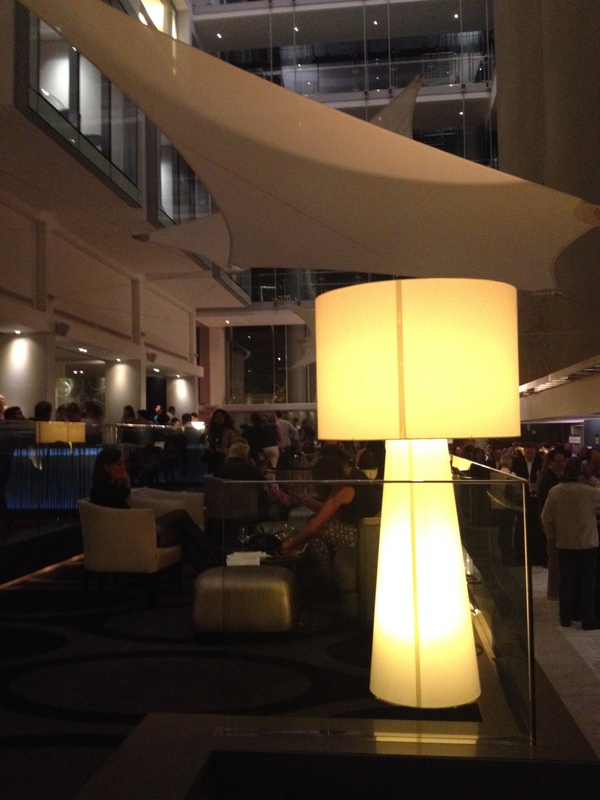 BNP Paribas Cadiz Securities is a proud sponsor of the Wade Bales Wine & Whisky Affair in Cape Town. Amongst the top single malts at this exclusive event will be a new entrant, the Bruichladdich Scottish Barley and their Port Charlotte, Glenfiddich, Glenrothes, Laphroaig and Glen Grant. 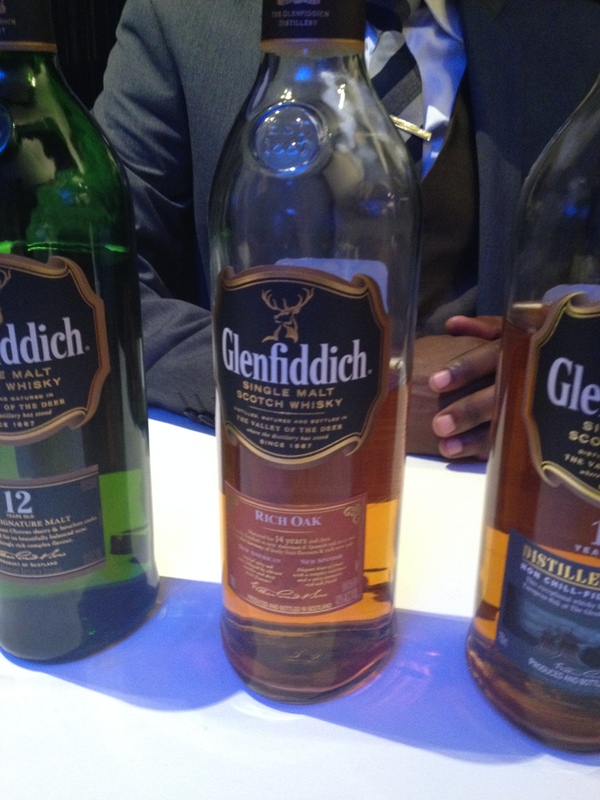 On this evening, Glenfiddich introduced two new variants in the collection, namely 19 Year Old Madeira Cask and the Rich Oak. The Rich Oak brings out a completely original finish to the single malt. This makes it the first virgin American and European oak finished whisky in the world. Hint: This makes a great gift for your boyfriend, husband or father. 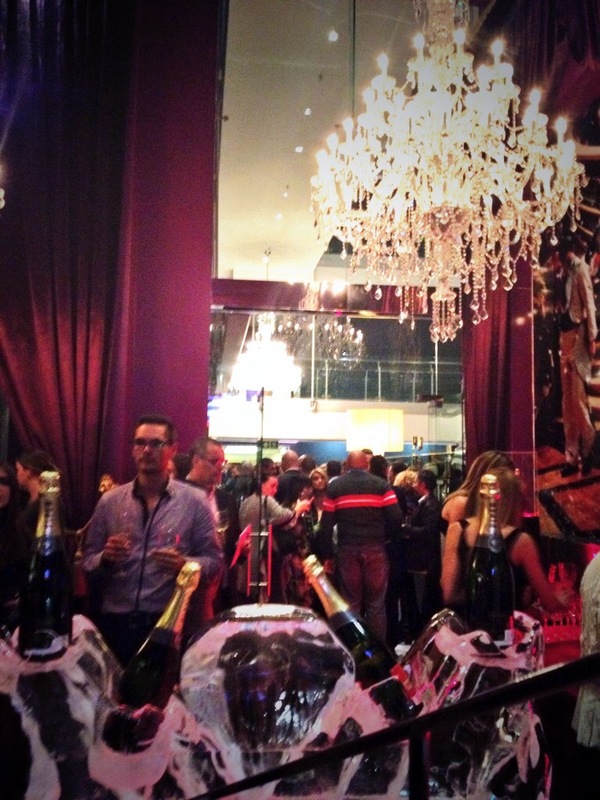 A number of South Africa’s premier wineries was there for the evening. It was good to see some of my personal collection like Avondale, Creation and Paul Cluver. I was also introduced to a few new wineries like Vilafontè and Delaire-Graff Estate. Most wine estates had about 3-5 varietals available to taste. 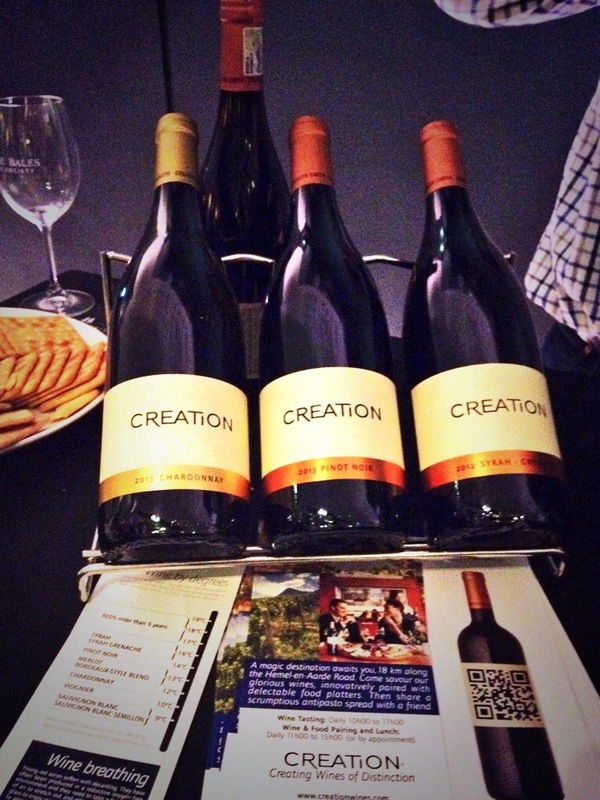 Of course I enjoyed on of my favorites Creation Pinot Noir ’13. Learn more about Creation in my blog post. The African Pride Group never disappoints with their portfolio of properties that is modern, luxurious and fabulous. 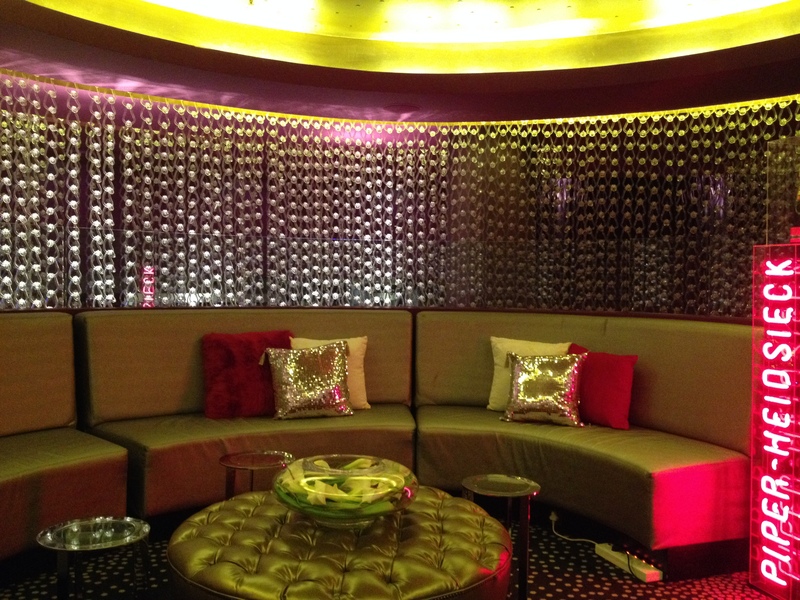 I’ve always like the 15 On Orange Hotel with its extraordinary high ceiling and modern decor. I still haven’t spent the night there, but will make a plan one day. If you want to attend future events by Wade Bales Wine Society. Sign-up on their website or like the Facebook page. Sounds like an excellent evening. I’m curious now, as I’ve never got to try the Rich Oak Glenfiddich before. I’ll put it on the to-taste list!